We will install a orange flash hider and fix it or paint the head into orange on every airsoft guns. 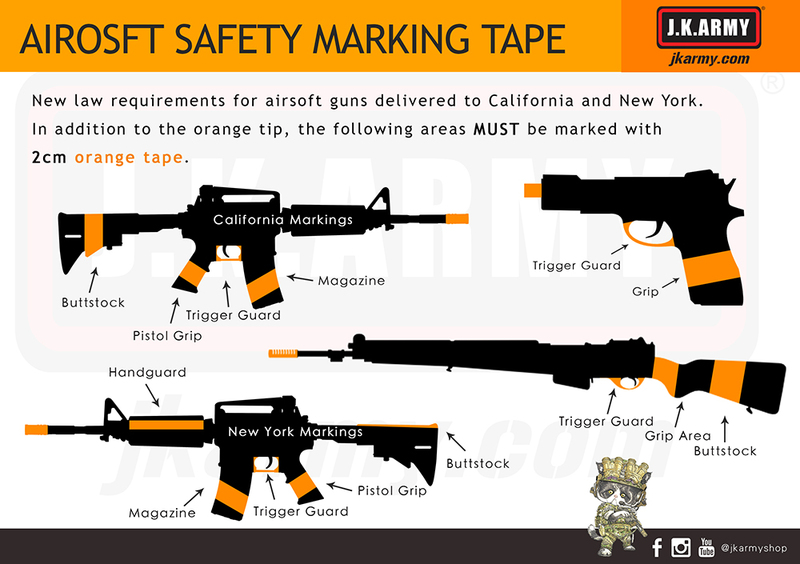 According to the US law, every Airsoft guns require bright orange plugs or other markers to be affixed to the end of the barrel. Airsoft guns are considered look-alike firearms which require the special blaze orange marking. Also, all real gun trademarks are required to be removed. State and local authorities have separate rules and regulations regarding entering their state with air soft, paintball, etc guns. Please contact the state in which you will be entering to determine their rules. (A) If the airsoft gun is configured as a handgun, in addition to the blaze orange ring on the barrel required by federal law, the airsoft gun has a trigger guard that has fluorescent coloration over the entire guard, and there is a two centimeter wide adhesive band around the circumference of the protruding pistol grip that has fluorescent coloration. (i) The protruding pistol grip. (iii) A protruding ammunition magazine or clip. Different countries have different laws or requirements on Airsoft guns, such as maximum muzzle velocity, minimum muzzle velocity, trademarks, an 'unrealistic' coloring, etc. Some countries also require a license in order to import Airsoft guns. Please contact your local customs for more information on importing Airsoft guns. 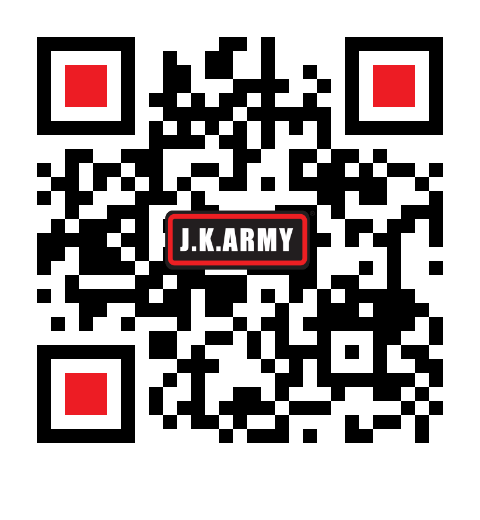 We may need more time to process the order if your order have Airsoft guns. We do not ship Airsoft pistol to Canada as airsoft pistol does not reach 366fps in general. It is the responsibility of buyer to ensure the legality of importation into their own country. We will not accept any responsibility whatsoever if the goods are seized by Customs officials or airport authorities in ours or any other country. If goods are seized, destroyed, damaged through inspection or confiscated in any instance, we have no responsibility and will offer no form of refund or credit. If the goods are returned to us by the seizing authority, we will handle case by case and solve in an appropriate way.